The IFC’s approach to sustainability has gender embedded deeply within it. 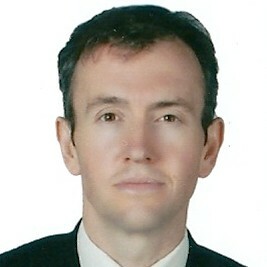 Andrew McCartney, IFC’s Global Product Specialist for Gender Finance and SME Banking, shares his perspectives on why women are so vital to any bank’s sustainability strategy. 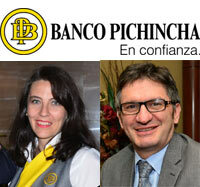 Our most recent member in Latin America, Banco Pichincha, has a 31% share of the Ecuadorian market. Guido Cordero and Maria Belen Sanchez spoke with the GBA about the bank’s decision to join the Alliance. The GBA is delighted to announce that the study tour to BLC will take place April 2 – 4, 2014. Registration will close on March 7th. 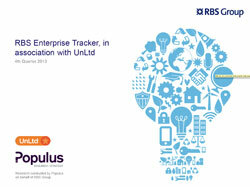 GBA members RBS Group just released it’s Q4 Entreprise Tracker. 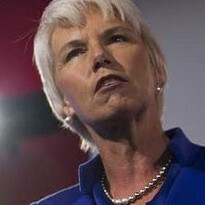 The report tracks people’s attitudes to starting up in business. Most responses are disaggregated by gender. Westpac has been ranked #1 in the ‘Global 100 Most Sustainable Corporations in the World’ which was announced last night at the World Economic Forum in Davos, Switzerland. We are proud to announce the launch of a groundbreaking new initiative for 2014, the GBA Mentoring Program. In her January letter, Alliance CEO Inez Murray announces the GBA Mentoring Program. Our newest member in Latin America, Banco BHD, has a 15% share of the Dominican market, soon to reach 20% once its merger with Banco Leon is complete. 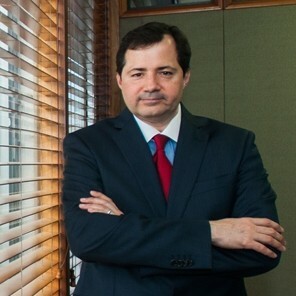 Steven Puig, Executive Vice President and General Manager, spoke with the GBA about his bank’s decision to join the Alliance. 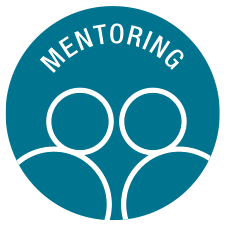 The GBA Mentoring Program is being launched this January. 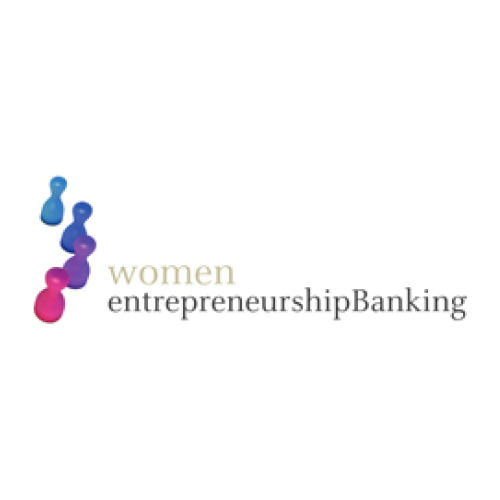 This ground-breaking iniative is designed to support banks with early phase Women’s Market Programs. 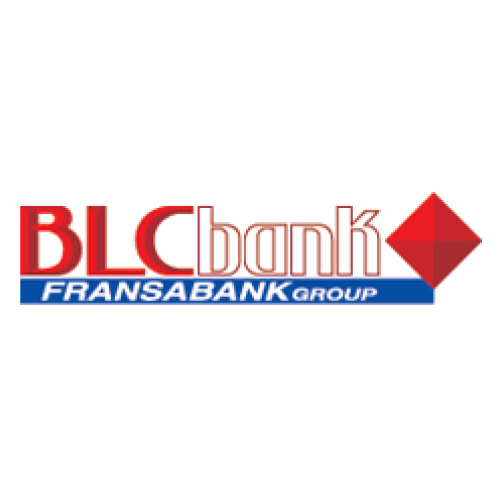 The GBA is delighted to announce that a Study Tour to BLC Bank in Lebanon will take place April 2 – 4, 2014. 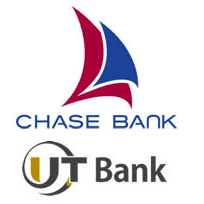 UT Bank Ghana and Chase Bank Kenya are the newest additions to the GBA’s expanding global presence. According to Westpac’s recently released Women & Retirement Readiness Report, there is a $121,000 gap between super balances (retirement funds) of men and women.